Leo’s House of Pizza serves delicious Italian and Greek food including Specialty Pizza with homemade sauce, Gyros and more. 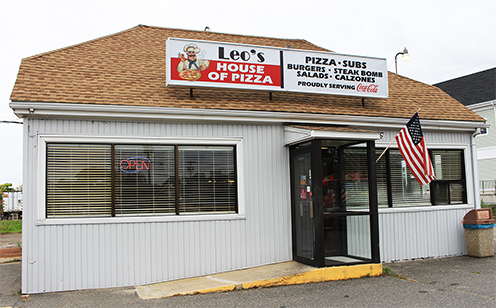 Family-owned-and-operated by Spiro Gioulis, Leo's House of Pizza is a hidden gem. Let us make dinner for you tonight and we are sure you will come back for more! 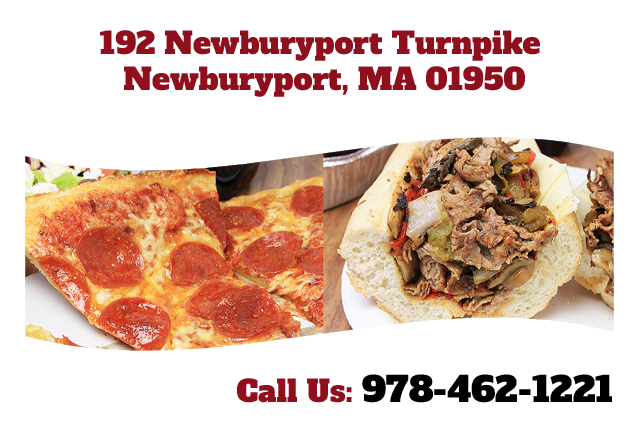 Dine in or call ahead for takeout.